You wouldn’t be able to tell from your first look at this beauty that she’s a bonafide badass, but don’t let her smoking hot looks fool you. Kim Mellibovsky might come off as your typical Instagram smokeshow, with countless bikini pics posted to her Instagram. 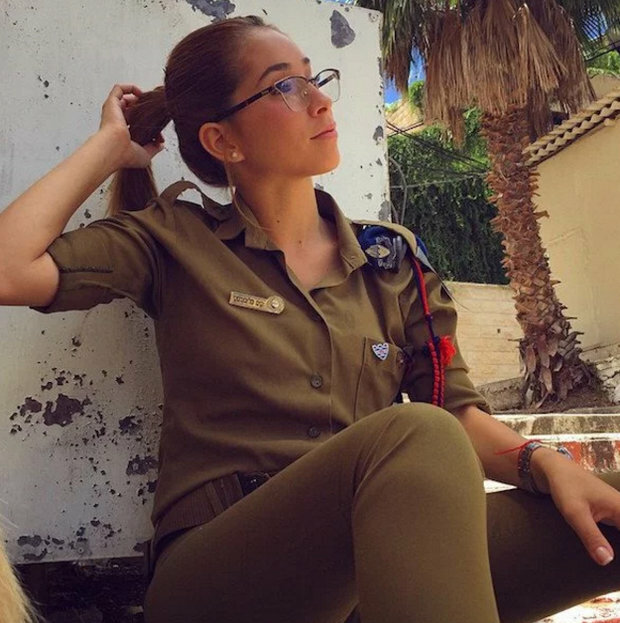 But after taking a closer look, we found out that she’s also a soldier in the Israeli Army. It’s not too surprising considering everyone over the age of 18 years old is required to serve two years in the army. But it is surprising when we learned exactly how many gorgeous women can look great in a bikini and know how to shoot an assault rifle. Mellibovsky has been garnering quite a bit of attention on social media, so much so that her account is now private. But where there’s a will, there’s a way, and we salute whoever was able to snag these screenshots.